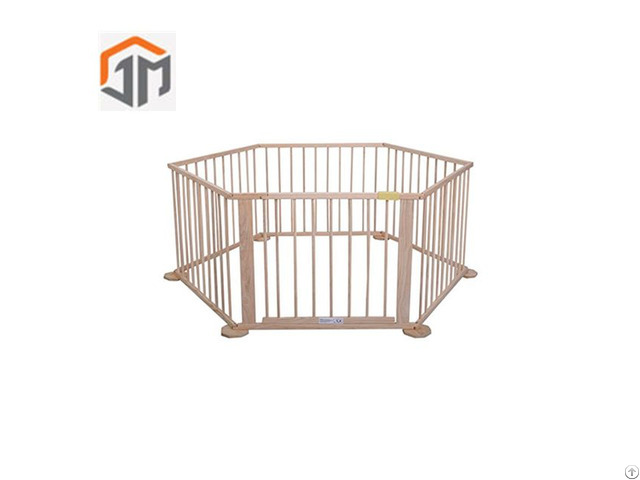 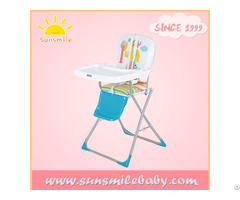 Posted By: Fuyang Jinmu Arts And Crafts Co., Ltd.
Business Description: We JM Industries,founded in 1995, have been one of leading baby/kids furniture Manufacturer for nearly 20 years and have shipped our products to over 50countries in Asia, Europe and America. 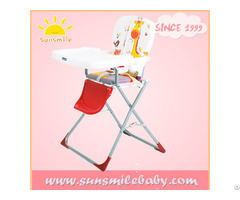 We have our own factory in Fuyang city,Anhui province, around 200 workers and 30,000 square meter. 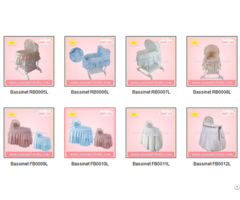 Because of our reliable quality, we're now certified as BSCI Member, China High-Tech Enterprise also reliable supplier for Walmart, Ikea, METRO Group..etc.